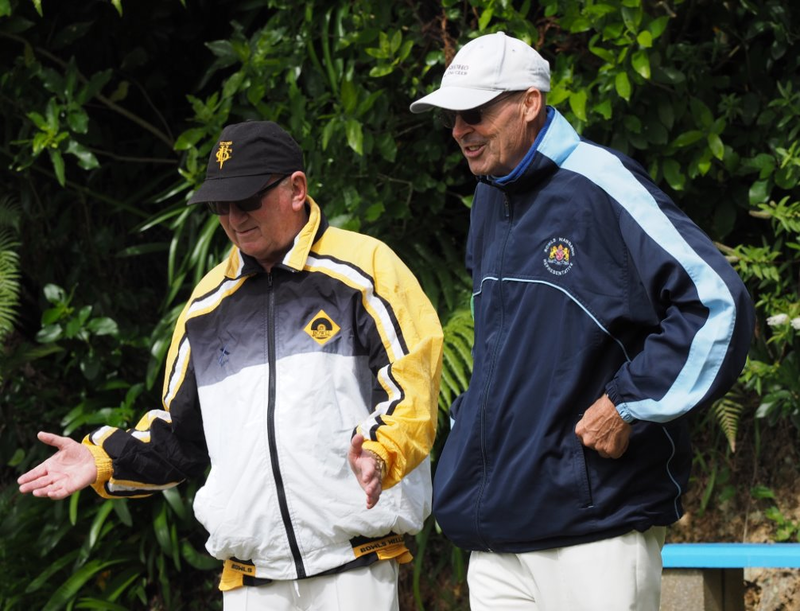 Victoria Bowling Club » Well done Alf & Lou! Well done Alf & Lou! You are here: Home » Blog » Competitions » Well done Alf & Lou! 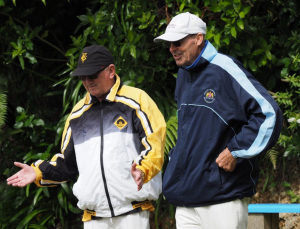 Congratulations to Alf De Munnik (fours lead) and Lou Newman (triples skip) who were part of the victorious Wellington City Mens Masters team that won the annual Hexagonal Masters competition at the Johnsonville club last month. Both were unbeaten with the four winning all five matches and the triple winning four and drawing one. Kay Carr (pairs lead) and Nina De Munnik (fours 2nd) were part of the Wellington Womens Masters team who played at the Palmerston North club in Manawatu finishing 5th.